Extreme Protect SPF 30 shelters healthy collagen from sun exposure and aging. 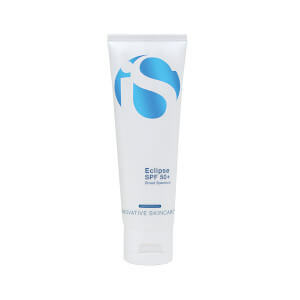 This formula contains powerful DNA protectants that combat the tendency towards skin cancer caused by sun damage. This sunscreen maintains and preserves healthy skin even during environmental exposure and aging. Reduces redness and inflammation associated with sunburn. 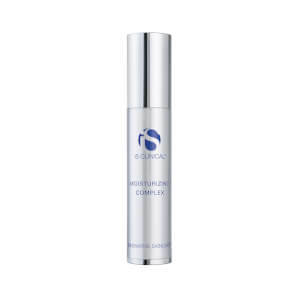 Protects and repairs collagen and cell DNA. Water/Aqua/Eau, Ethylhexyl Methoxycinnamate, Zinc Oxide, Polyacrylamide, Tocopherol, Ethylhexyl Palmitate, PPG-3 Myristyl Ether, Cetyl Alcohol, Glycol Stearate SE, VP/Hexadecence Copolymer, Olea Europaea (Olive) Leaf Extract, Aloe Barbadensis Leaf Juice, Asiaticoside, Asiatic Acid, Madecassic Acid, Sodium Dihydroxycetyl Phosphate, Ethyl Linoleate, Oleyl Alcohol, Glyceryl Stearate, Octyldodecyl Neopentanoate, Caprylyl Glycol, Hexylene Glycol, PEG-100 Stearates, C13-14 Isoparaffin, Laureth-7, Phenoxyethanol.